Welcome to the first installment of my new Engaged series - a showcase for my wonderful clients to share their love stories and beautiful engagement portraiture. Our first in the series is of Ellen & Matthew, who are getting married later this Fall at Langdon Hall Country House Hotel & Spa. 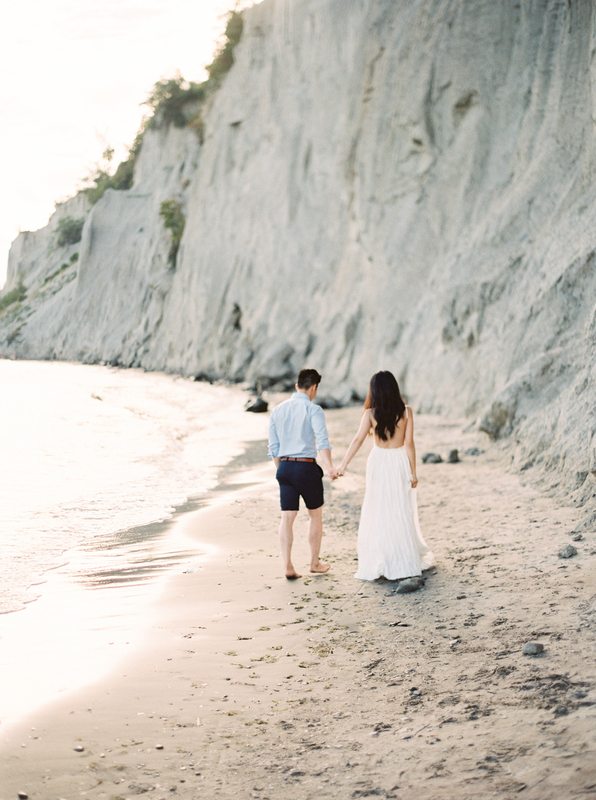 I just adore this waterside engagement session shot by Reid Lambshead of When He Found Her. Here is Ellen & Matthew's engagement story. How you met: We met at a birthday party back in January 2010. When and Where did you get engaged: We were engaged July 18, 2015 near my old university town near Wolfville, NS (Acadia University). It was a beach we had discovered by accident when we were lost driving on our way back home back when we first started dating. A more full length story is broken down HERE. What I love about him: He loves sharing new experiences with me and we have so much fun together - he will always be the one in the group to make everyone laugh! I love that he challenges me - to step outside my comfort zone, to see from different perspectives... He really grounds me as a person. What I love about her: I love that she wants to share every moment together, whether be adventurous ones or quiet moments alone in the house. Her passion for the things she loves is infectious. She teaches me that if you want something, you can’t control anything except how hard you work towards your goals. She can always make me crack a smile and laugh even if I’ve had the worst day. We have so many things in common - I can’t imagine life without her. What is your favourite activity to do together as a couple? We love to travel to new destinations and cities around the world, but most of all we always look forward to trying out new foods and restaurants in these new places. 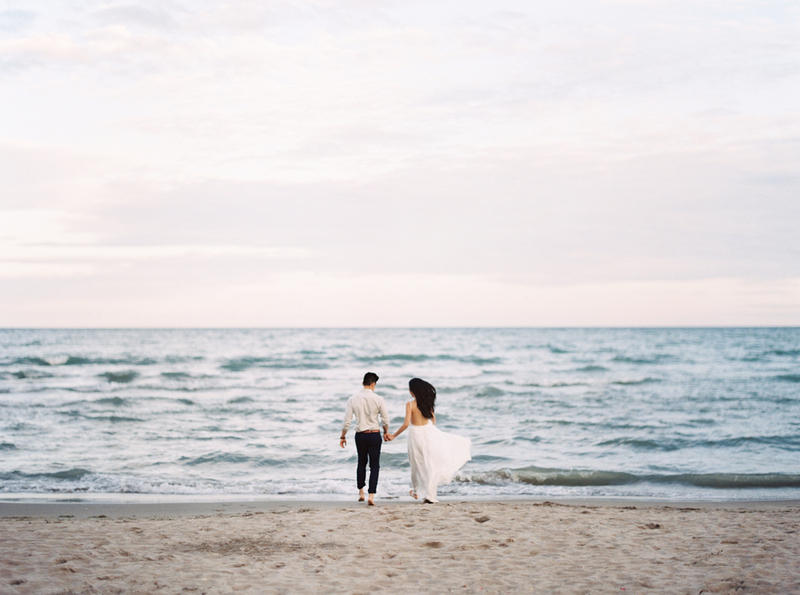 What are you most looking forward to on your wedding day? Being able to share our happiest and most important moment with all of our close friends and family.